We’re lucky to have great friends. I recently had the opportunity to participate in a two day hunting experience at the KVR with a number of friends. Between hunting wild hogs at dawn and dusk, we also spent time in the field bagging pheasants. When not hunting, our group participated in a number of shooting events (long range rifle, standard pistol and three gun combat simulations) which further strengthened our shooting skills. 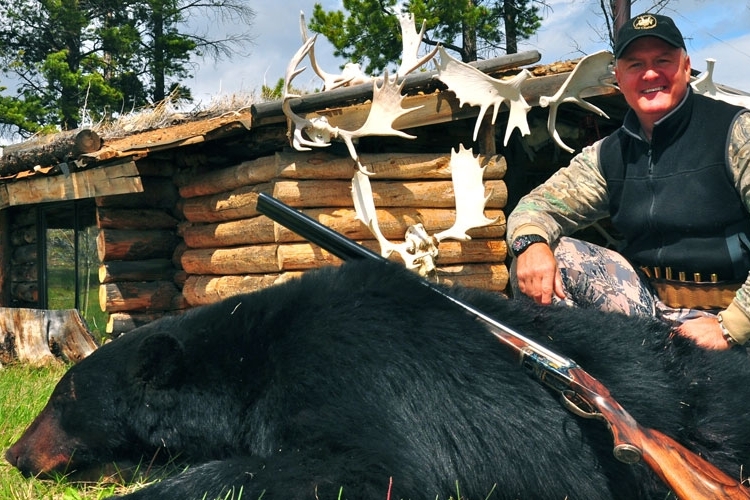 The vistas, the ambiance, and the camaraderie were unmatched relative to my previous hunting experiences. I travel the world for a living and get to witness a number of unique venues for recreation. None of what I have seen comes close to what James and Debbie DeVoglaer have created at Kaian Vista Ranch. They have set a new standard for the industry. I’ve hunted the vast majority of elite hunting ranches in Central Texas and no other ranch offers the types of opportunities to engage in a first-class hunt guided by knowledgeable and passionate people across diverse terrain, that boasts a populous species list possessing superior genetics. The KVR is unique in that they truly care for their guests and are first and foremost in the business of creating great memories. The KVR is truly the best of the best! My sons and I have enjoyed a number of spectacular hunts at the KVR. My boys have been fortunate to have had the opportunity to learn from the professional guides at the KVR and have many hunting firsts that they will never forget. I can’t thank the KVR enough for the great memories. I have hosted several corporate hunts at the KVR. The KVR staff treat you like family and my clients can’t stop talking about the great times they have enjoyed at the KVR. For me, there is no other alternative as the KVR offers year round hunts from Whitetail to Upland Birds, to Hogs, and Exotics. I look forward to booking future hunts and events as it is a great venue to build strong and lasting relationships with my clients. I first traveled to the KVR ranch in April, 2016. Since then I have returned more than 7 times. We have been lucky enough to use the ranch to entertain corporate clients and for team building events, as well as, hunt with my family. The ranch is set up for relaxation, great conversation, and lots of fun. The DeVoglaer family has outdone themselves with this ranch. Everything from the lodging, the food, and awesome hunting are done right. I can’t recommend KVR enough and will be returning soon with more friends and family. What an experience! Spent a weekend at the KVR with a group of friends … unplugged from the daily grind and enjoyed the best that nature has to offer. Our diverse group explored firearms training in the gun range (many of us were novices … the care and education by the staff were perfect), “safari” excursions thru the property to view the wildlife (basically felt like we were dropped in Africa), hearty meals throughout the stay, and relaxing evenings by the fire pit (star gazing and story telling). 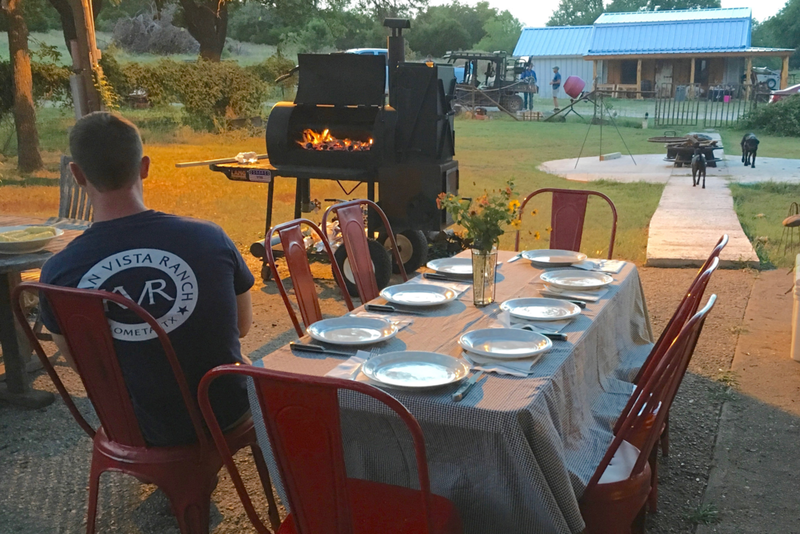 The KVR was the perfect way to experience a first class Texas ranch, from owners who are inspiring in their passion to provide a great experience for their guests. I have had the pleasure of hunting twice at KVR and will make it a regular event going forward. Devo and his family have built a world class operation, from the quality of the game, stands/feeders , accommodations, food and extracurricular activities (tactical pistol shooting, long range steel rifle range, etc). It is hard to imagine a better way to spend a few days with friends. My last visit was structured as a 2 day one-on-one long range rifle training course with Devo. Before I arrived, the longest shot I had ever taken with a rifle was 200 yards and I had little confidence when it came to bringing all my gear/technology together to connect at long range. At the conclusion of the class I had extended my range of confidence out to 700+ yards. Devo built my confidence with a number of topics, but most important were the skills I developed on wind doping. The class wrapped up when I harvested a blackbuck at 530 yards holding 20 inches of wind.